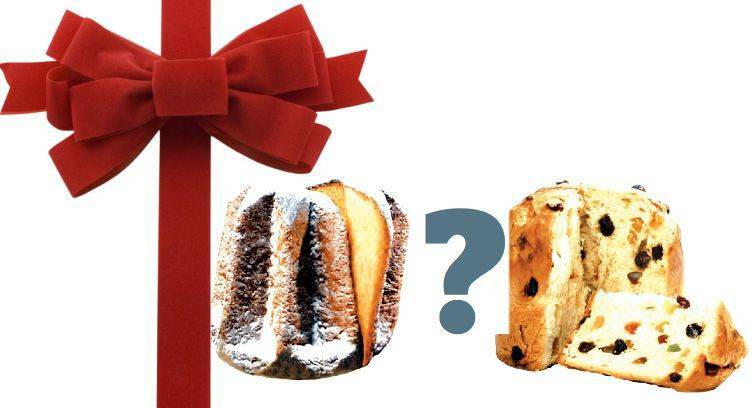 Aficionados of Italian Christmas sweets have always been divided into two camps: lovers of pandoro and lovers of panettone. Many people think pandoro is just panettone with out candied fruit and raisins. To correct that misconception, here’s a little history about the two sweets eaten year round in the US. “Panetun” (in dialect) comes from Lombardy, Milan to be exact.